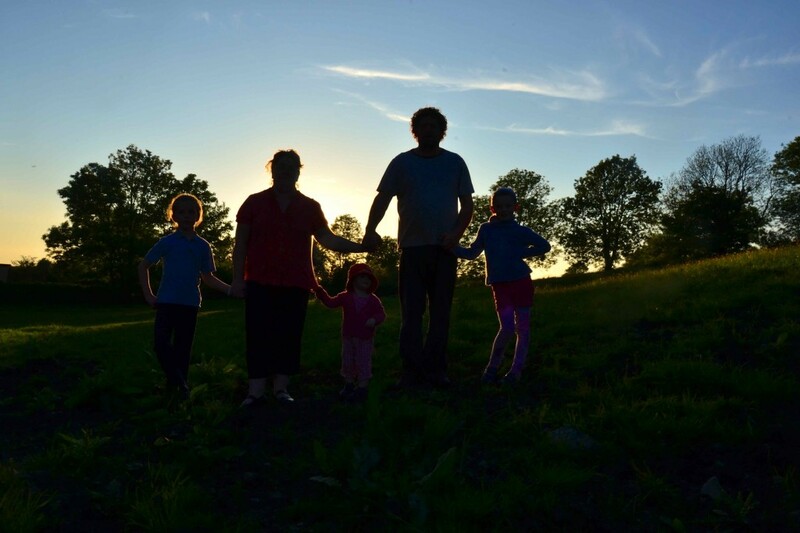 We are a family of five, making a living from our traditional family farm. Evelin is a fulltime housewife and looks after the three children. Pat is a full-time farmer. He inherited the farm from his parents, it has been past from generation to generation. Our three girls keeping the house alive, growing up helping on the farm. Killconnell our local village which has 2 shops, a postoffice and 3 traditional pubs. Galway City is only 30 minutes away by train from our local station, called Woodlawn.